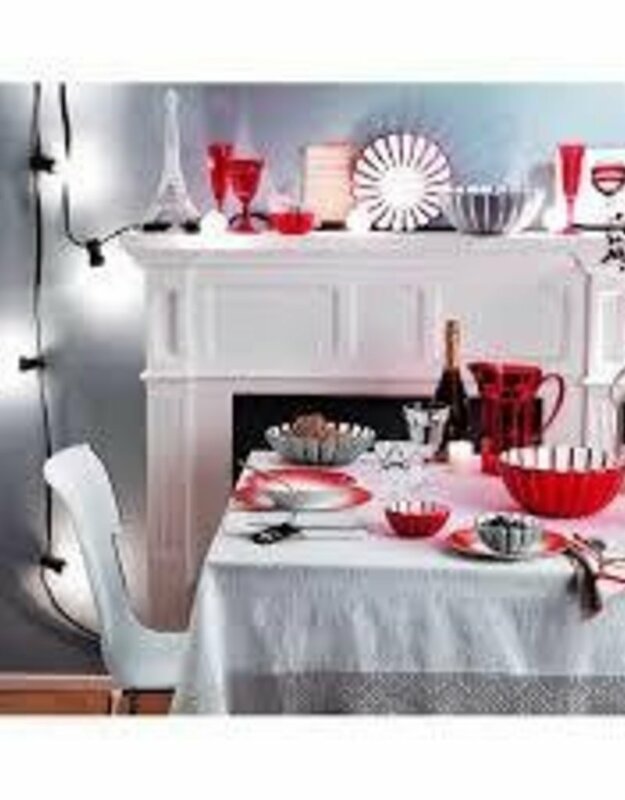 Designed by resident designers Pio and Tito Toso, the Guzzini Grace Bowl combines elements of home décor and functional tableware. The design is strikingly similar to high-quality glassware but with a surprising twist: it is made from 100% food-safe acrylic which is known for durability. 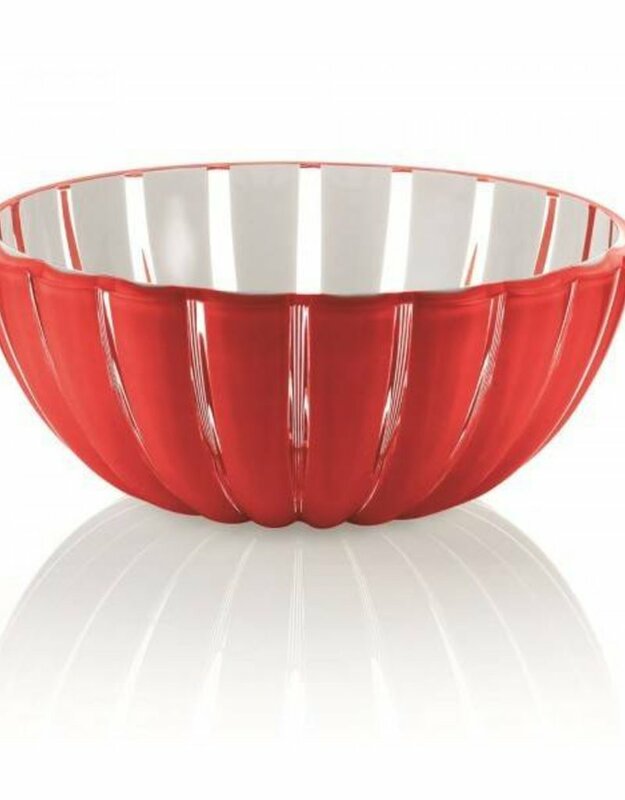 The Grace bowl has a generous size perfect for serving fruits, salads, snacks and pasta. 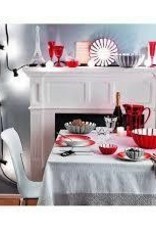 The scallop-like exterior captures light making this a great, minimalist statement piece for the dining area. 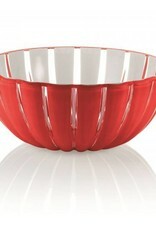 The Guzzini Grace Bowl is certified by Italian Plastics Institute and has a generous capacity of 165-3/4-fluid ounces. It measures 11-3/4-inches in diameter by 4-1/2-inches high.